Tactics & Operations Group-US (T.O.G.-U.S.), strives to maintain the company's highest standards. We work hard in demonstrating a higher level of dedication to excellence by means of adaptable tactics. These are some of the concepts that we cover...keep in mind that tactics are ever changing and evolving with time and with what's going on the operational theater.T.O.G.-U.S. also prides it's self with bringing agencies in contact with some of the most innovative and up to date tactical technology out there. Please contact us for a more detailed description of all of our curriculums and tactical equipment available. Information regarding tactical equipment and technology are produced and available to agencies upon request and backed up by our partners in the industry. T.O.G.-U.S. also provides Tactical Bundle Packages in up to three stages (TBP-S1, TBP-S2, TBP-S3). This allows us to compile up to 3 different courses into one training evolution. This helps keep cost down for the agency and maximizes the cost effectiveness for the agency. Contact us for more details. Corrections Tactical Operator(s) who are sponsored by their department to attend. Corrections Tactical Operators and Officer NOT sponsored by their departments but are looking to enhance their skill set. (these officers must bring their departmental ID with them to the training to be allowed to train as well as email it to T.O.G.-U.S. prior to training in order to go with the training file). 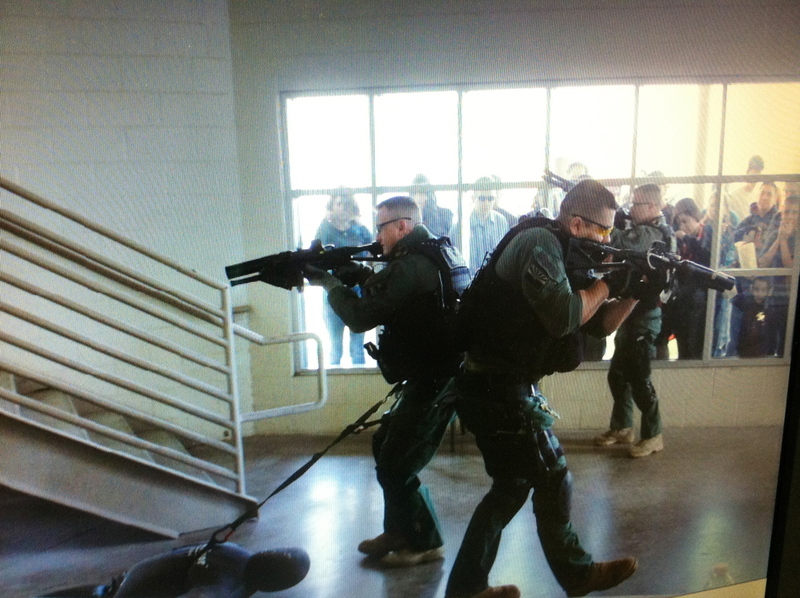 • Weapons of Mass Destruction Law Enforcement Protective Measures/Law Enforcement Response Actions – (this course comes with DHS accreditation) – tailored for the Corrections Tactical Operations Operator. • Active Shooter Concepts and Terrorist Threats in a Corrections Setting (this Course comes with FEMA accreditations). 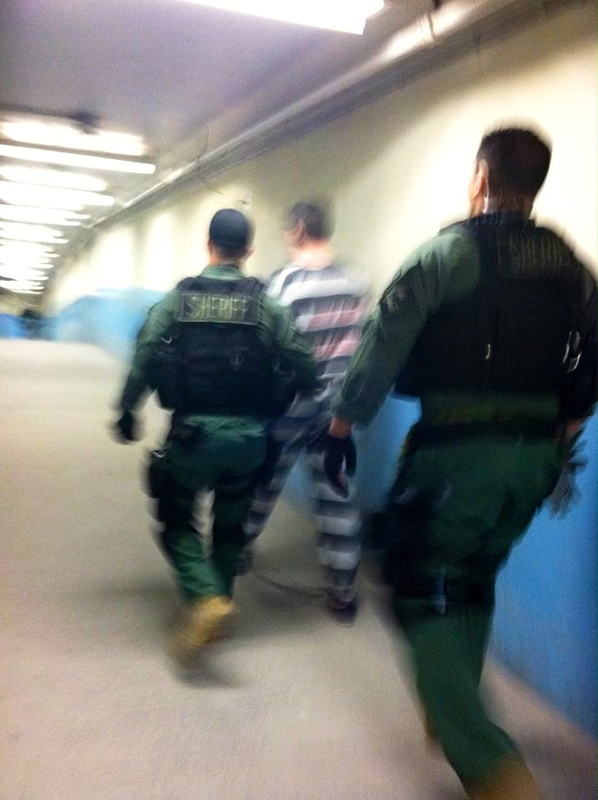 Introduction to Less Lethal/Lethal Concepts and Implementation for Corrections/Detention, both in an ambulatory atmosphere as well as in confine scenarios. Prices include: training, onsite lodging, less lethal training rounds for the duration of training. The above pictures are from the training site in Cusseta, Georgia. T.O.G.-U.S. has always partnered up with leaders in the training, manufacturing and technology industries to bring the Corrections Field the best training and best training experience we can possibly bring. This has lead us to our current partnership with the guys at CQT-USA out of Shelby TownShip, Michigan and now Cusseta , Georgia. T.O.G.-U.S. is now holding training at this state of the art training site, now available to the Corrections Tactical Operations field. This gives us two training sites to fully give the tactical operator in corrections the ability to fully grow their tactical skills. One in Shelby Township, MI and this one in Cusseta, GA.
Take a look at our training calendar for more information on courses at our two facilities. Thank you and see you there. As always, we can take any of our training directly to your department if you choose to host. This can be done either by hosting a course where is open to other agencies to attend (open course)or “closed,” where it’s just your department who attends the course. Just let us know how we can make it happen for you! The Tactical Evolution of the Corrections Tactical Operator is here...are you ready for the challenges of the 21st century. 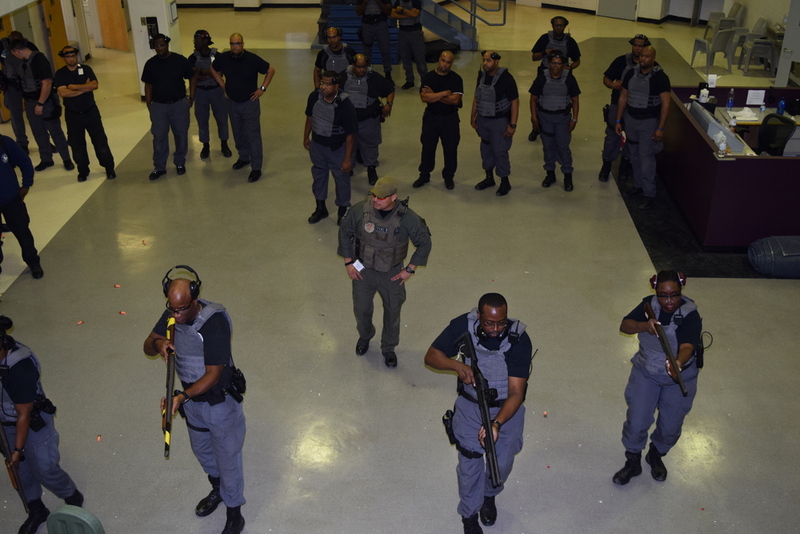 Corrections Tactical Training conducted by experianced Corrections Tactical Training Cadre...because actual live field experience MATTERS!! !